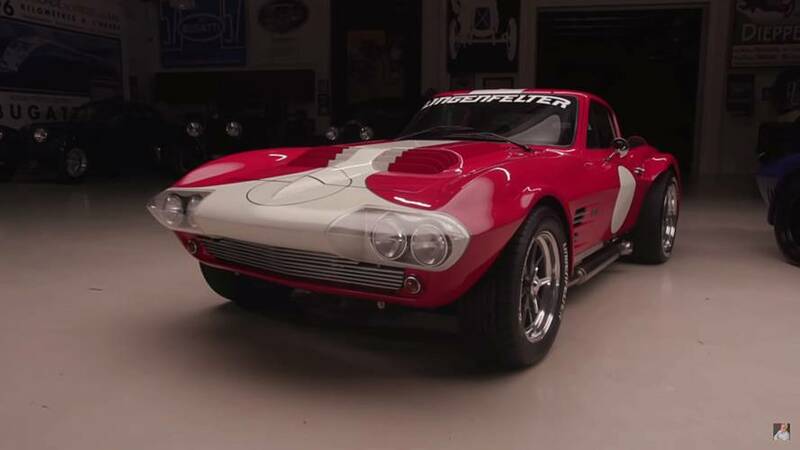 Superformance – and Hollywood’s resident car guru Jay Leno – are adamant in saying these vintage Corvettes are recreations as opposed to replicas. 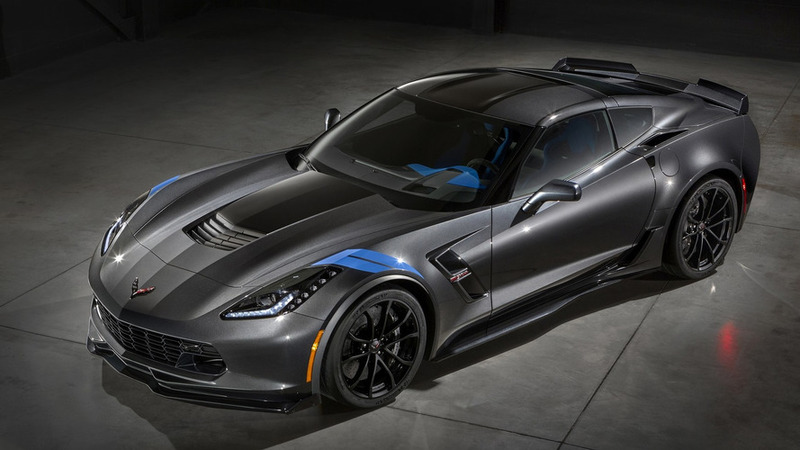 We’re absolutely fine with that, and for that matter, so is General Motors because the automaker let the niche car builder actually use the Corvette name. Judging by the in-depth look we get of these two examples on the latest clip from Jay Leno’s Garage, they absolutely live up to the legacy. The Superformance Corvette Grand Sport obviously pays homage to the C2 Corvettes of the early 1960s, but it’s much more than that. 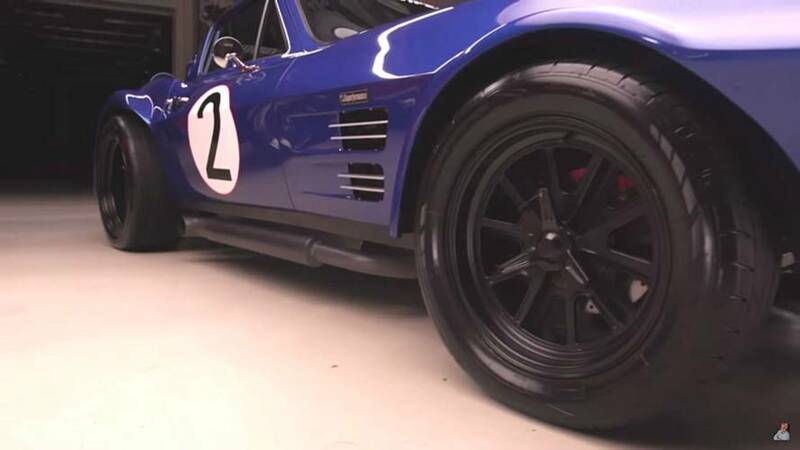 The original Corvette Grand Sport came about in 1963 as a purebred race car to battle Cobras built by Carroll Shelby, and in that role the car was successful. Unfortunately, GM’s bipolar mood swings with racing in the 1960s cut the Grand Sport program after just five (yes, five) cars were built. Those cars managed to stay racing through private owners, and each is still alive and well today. If you want one, first you have to convince the owner to part with one of five legendary Corvettes. Should that actually happen, you better have at least $5 million greenbacks on standby, if not a lot more. 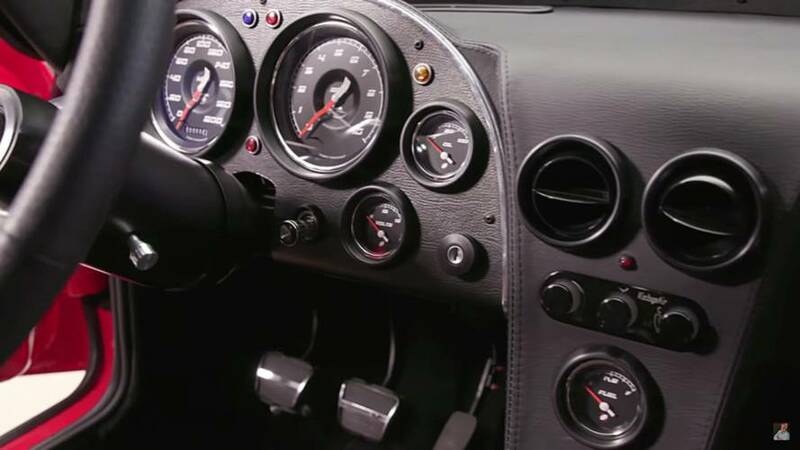 Enter Superformance, which has an established track record for building quality recreations of the Ford GT40 and the Grand Sport’s competition, the Shelby Cobra. GM supplied the company with designs and blueprints for the original Grand Sport, so these continuation cars are built with period-correct underpinnings. From there, upgraded components likes brakes, shocks, and cooling systems make them a bit more reliable and a lot more fun to drive. Customers can request a straight-up carbon copy of the original, or opt for something a bit more livable that has air conditioning and actual windows that work. 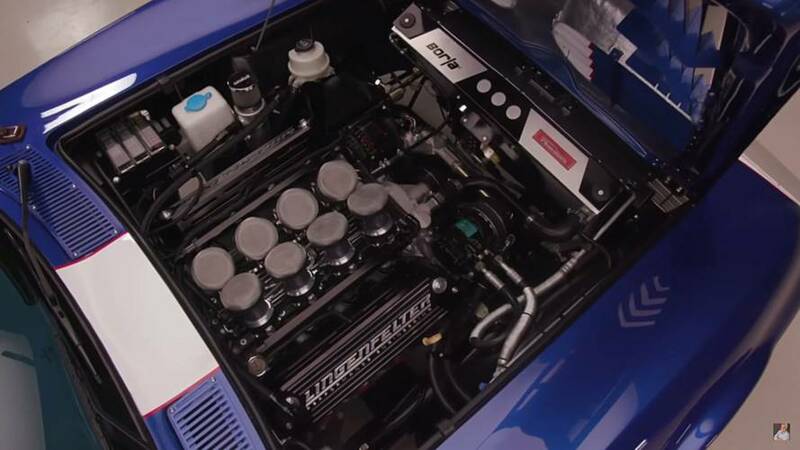 As for power, Superformance offers a variety of engines from GM Performance Parts, or tweaked GM mills from noted GM tuner Lingenfelter Performance Engineering. We know some people out there in the autoverse turn their noses up at anything that dares to call itself a replica or a recreation, but these Corvettes are freaking awesome. Hit play, turn the sound up, and revel in V8 American muscle served in an iconic package.